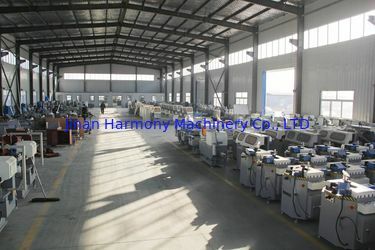 Shandong Harmony Machinery Co.,Ltd. 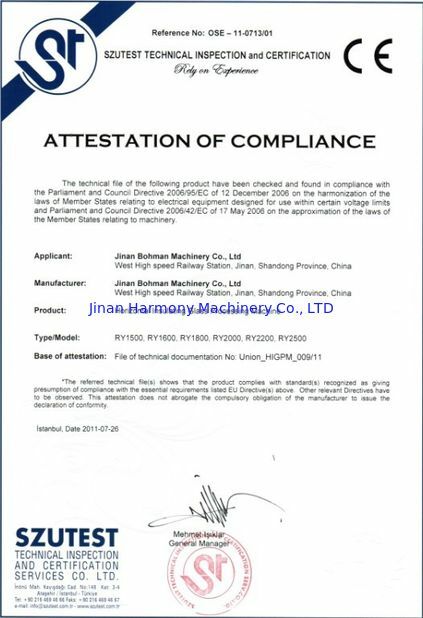 is an enterprise combining research, development, production, and operation as a whole, which is a member for China Construction Metal Structure Association of Ministry of Construction. In addition, its products have won the honorary title of “Chinese Famous Products”. Thanks to trusts and full supports of personages of all circles, the company has become a large-scale production and development base in building door & window and curtain equipment in the past years, with a series of struggles and major initiatives. At present, company products mainly include al-alloy door & window processing equipment, plastics-steel door & window processing equipment, glass curtain wall processing equipment, and hollow glass processing equipment. In addition, it can design and manufacture various non-standard equipment and molds for customers according to customers’ different requirements. Insisting in the principle of “quality first, customer supreme”, policy of “create value, pursue excellence”, spirit of “make efforts, make contributions to society”, and tenet of “meet customers’ demands with grateful hearts”, the company provides not only professional pre-sale, selling, and after-sale service systems but also industry information for customers. In addition, the company provides configuration of different scales and plant construction schemes according to customers’ areas, conditions, and requirements, so that customers can achieve low input, high output, low cost, and high efficiency. 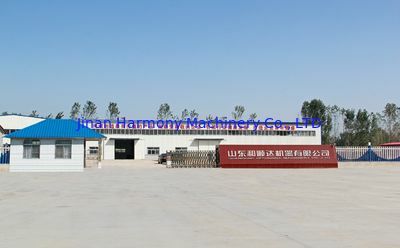 Just because of such honest, hardworking, positive, and progressive working attitude, Harmony Machine is in the leading position in the same industry. What’s more, its sales network spreads all over provinces, cities, and municipalities in China and Southeast Asian market, so that various services are much faster. 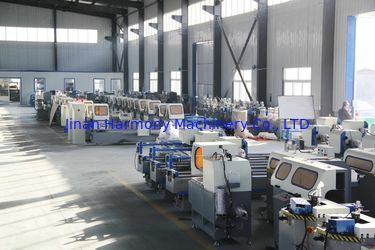 In the market economy tide, Shandong Harmony Machinery Co., Ltd. would like to cooperate with others to co-create beautiful tomorrow on the basis of keeping improving in marketing, technology, quality, and service!